WHY RECYCLE YOUR FOOD WASTE WITH BOKASHI COMPOST? 90% of food waste goes to landfill sites. 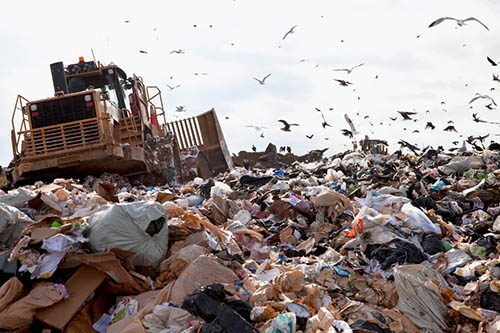 The food waste, when not treated, generates methane and leachate in landfills. methane is a greenhouse gas, 21 times more harmful than carbon dioxide contributing significantly to global warming. Untreated food waste attracts vermin which spread disease. IS IT OKAY TO THROW SO MUCH FOOD AWAY? 12 – 14 million people are food insecure in SA. If we recycle our kitchen waste we can produce healthy compost for organic vegetable gardening. Using the Bokashi system highlights how much food we waste and forces us to analyse why there is so much waste. Improved soil structure, leading to better aeration and water holding capacity. Improved nutrient availability, leading to lower chemical fertilizer requirements and higher organic fertilizer utilization of Bokashi food waste. Lower disease pressure by developing a disease suppressive soil.